Honey Honey, is a local neighbourhood cafe, based in Portmarnock village, Dublin. We opened in April 2018 and are delighted to be the only cafe in the area offering specialty coffee along with the best quality, homemade foods. 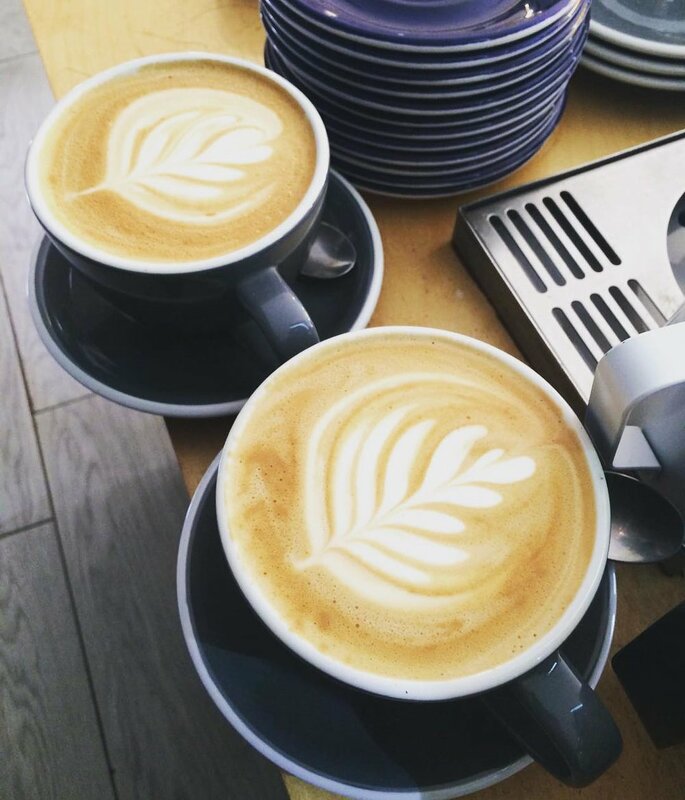 In the cafe we focus on the highest quality coffee, food and service delivered in a relaxed and homely environment. We work closely with our coffee roaster, Bailies coffee, to consistently deliver the best tasting coffee around. Check out our counter display for today’s selection of sweet treats. At Honey Honey we offer breakfast and lunch Monday to Friday and all day brunch at the weekends. Our focus is on homemade, simple and tasty dishes. We work closely with our suppliers to offer the best quality seasonal ingredients. Check out our menu - the spicy eggs with homemade chilli jam is a customer favourite. Our coffee is supplied by Bailies coffee roasters. Bailies are specialty coffee roasters based in Belfast. We have worked closely with Bailies and their amazing team to find the perfect blend to suit our customers. Bailies are more than just a roaster and are an integral part of the production process. For them to deliver exceptional coffee, they foster ethical, sustainable, long-term relationships with some of the world’s finest coffee farmers and their communities. We are happy to offer this delicious coffee at Honey Honey. We take great pride in our team at Honey Honey. All of our amazing staff are known for their warm welcomes and skillful latte art. Honey Honey is located in Portmarnock, Dublin. Portmarnock is home to The Velvet strand, one of the country’s most beautiful beaches, along with two well known golf clubs. A long walk on the beach followed by delicious brunch at Honey Honey is our favourite weekend past time.